Affilorama is one of the undisputed leaders in online marketing service providers. They have a number of tools and services that fit the bill for affiliate marketers, but how do you know if the Affilorama review you found is appropriate for you? 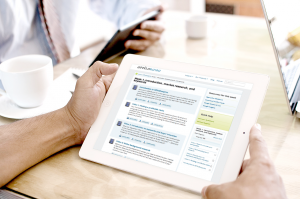 Affilorama is a leading online marketing and training provider. They provide a number of different tools and programs, including AffiloBlueprint, AffiloJetpack, Affilotheme, and Affilorama Premium. This post provides an overview of Affilorama’s services, and when to consider if they’re right for you. AffiloBlueprint, also known as Affilorama Blueprint, is the entry-level training course provided by the Affilorama name. The course includes 85 training videos designed for the beginning to intermediate internet marketer, and includes a 12-step process that walks you through a step-by-step program to help you build your first profitable company. I recommend this program for beginners and those who have attempted, but ultimately been frustrated with affiliate sites before. You can see my full review at: Is Affilorama Worth It? | Affilorama Blueprint Review. If you’ve ever tried to build a profitable website from scratch, you know that there are a lot of moving components that have to be put in place before you ever see a dollar in revenue. 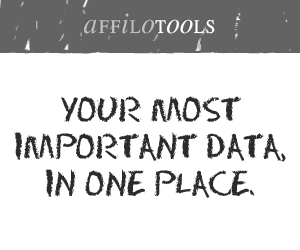 AffiloJetPack is an attempt to get you to your money-goal faster by helping you streamline the lead-generation process, setup a DRIP email campaign, and get up and running more quickly. 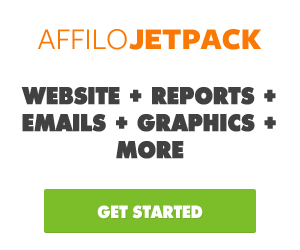 AffiloJetpack may be right for those who have already tested the waters with affiliate marketing, and looking for ways to increase reader conversion or expedite the website development process. As the name implies, AffiloTheme is a website theme-generator for affilitate marketers…but it’s also much more. AffiloTheme is not only an out-of-the-box solution to help you increase conversion, it also provides a short but effective training course, member’s forum, and hosting. AffiloTheme is best for marketers who already have an established site and are looking to get more out of an existing user base. Affilorama’s Premium membership is, in my opinion, the easiest sell of any of their programs. 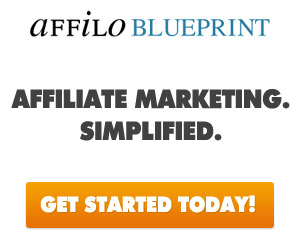 The membership is geared towards intermediate and advanced affiliate marketers (if you’re a beginner you should go for AffiloBlueprint to get started) and provides a ton of video lectures and a great membership community. The premium membership goes into many advanced topics that most affiliate training programs ignore, including topics like building a PPC-based revenue system. Click the image above or read my full Affilorama Premium Review for more information on whether the premium membership is right for you. 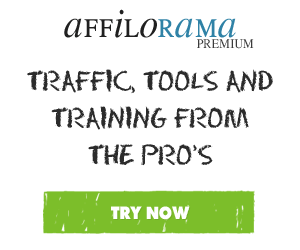 Affilorama is by far the best of the comprehensive affiliate training programs out there. The key differentiator is not only the high quality material, excellent support, and active community, but the fact that they provide a full suite of tools integrated seamlessly into their program. While several other programs (like Wealthy Affiliate, for example) include some tools as a part of their course offering, Affilorama is definitely the industry leader in that regard, and the inclusion of the entire AffiloJetPack suite is huge bonus. Additionally, most of Affilorama’s programs have great introductory offers, and they all have a 60-day money back guarantee. In my mind, that’s a worthy investment any day. you cannot conduct an effective cost benefit analysis.